My birthday is this Sunday, and I love celebrating birthdays and getting gifts (haha) and giving gifts too. Oh and eating cake. Or cookies, or any dessert strawberry related.So I was thinking, "I want to give a gift to someone." And I instantly thought of the beautiful 5x5 prints from Artifact Uprising, which includes 25 prints. They are my most favorite product I purchase from them. The photographs are printed on a thick cardstock and are super sturdy. How can you enter to win your 25 free prints? Follow these directions. To qualify, you have to follow me at both locations. That's pretty simple right? So as school is ending, I am trying to think of the perfect gifts for Benson's teachers. They have been incredible this year, and I couldn't have asked for better ones. I know God put him in this classroom for a reason, and Ben and I have loved watching Benson grow in his character as well as intillectually. He is one smart cookie with a super sweet heart. 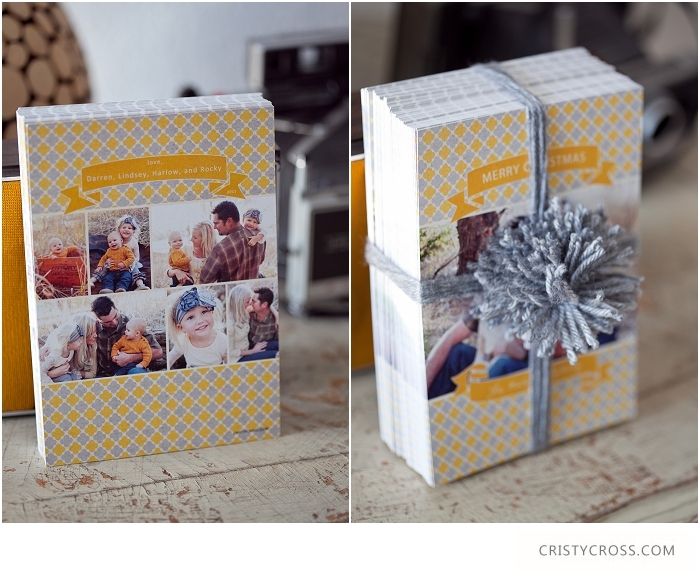 One idea we are doing is giving them a Cristy Cross Photography gift card. This is also available to you to purchase for your childs teacher. Contact me at 575.219.9312 or cristy@cristycross.com if you would like to give one to your super awesome teacher too. They can use it towards a portrait session for their family or towards any products CCP offers. I love the LookBooks my clients invest in.Take a look at the high school senior LookBook samples below. Do I offer digital negatives?Yes I do. I like to make digital negatives available for those crafty, gift giving clients (especially around Christmas time). Do I think you should only order digital negatives? No way!! Portrait digital negatives should only accompany your print order. If you only purchased the negatives, then there is a chance you would never print them. Its true! I have clients that have confessed this to me, and that makes me sad. You must must must purchase prints from me to FULLY enjoy your photographs. So after you make your print order, please fill free to purchase the digital negatives. They are great for making multiple gifts for parents and grandparents this Christmas season! Families are booking their sessions for the Fall already people, and I can't believe it. So, what are you going to do with these family pictures? 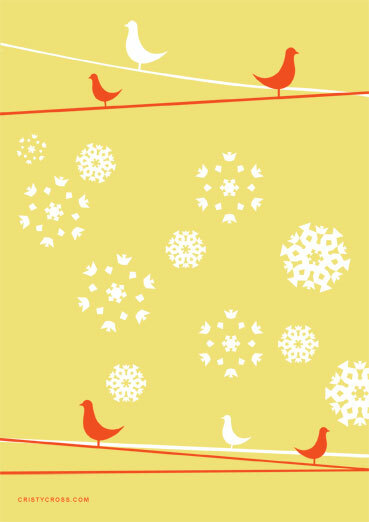 Most people purchase Christmas cards as well as gift prints for family, and wall prints for their own home. Deadline for family sessions wanting Christmas cards or gift prints is November 17th! Thank you Carter family for ordering your lovely LookBook. A LookBook is the perfect item to help tell a story about your family. Madi's LookBook just came in! Here is a peek of what's inside. These lovely ladies are 2012 graduates, and chose some really cute announcement cards to share with family and friends. I love how the cards represented their style along with the customized features. Take a look at the high school senior announcement cards for this year. 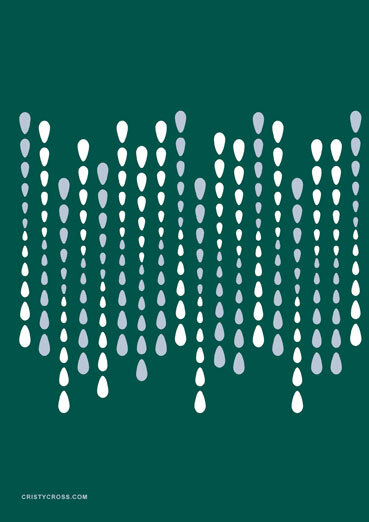 Do you offer graduation announcement cards? Yes! I most definitely do with the help from fabulous templates I pick out with my clients in mind. Some of the colors and wording can be changed to customize your card. The design of the card cannot be changed. 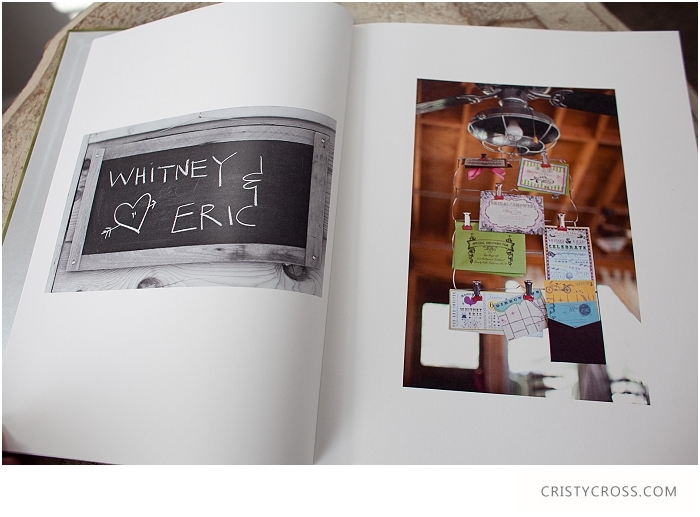 Whitney and Eric's wedding album turned out so great. I love the color she selected for the cover. 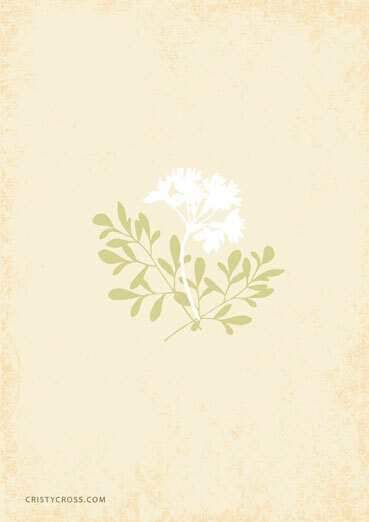 It follows the theme of her Vintage DIY Wedding.Take a look here to see their wedding. 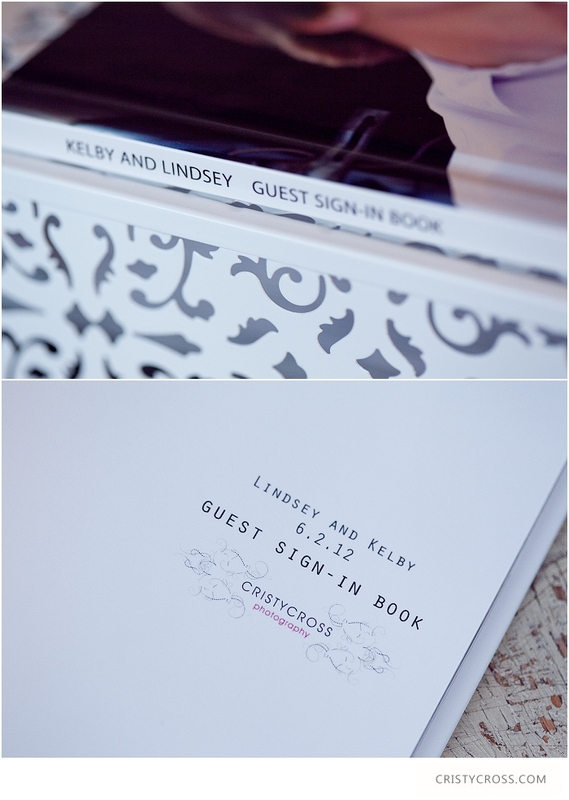 Lindsey and Kelby ordered a guest sign-in book for their wedding day. I can't wait for their guests to sign the book and see the engagement shots we took back in the summer.They are getting married June 2nd and it will be here before we know it! Introducing the maids and men from Carrie and Barrett's wedding and the little flower girl and ring bearer that were too adorable for words. Flower gilrs outfit was all from Etsy. Hair piece, dress and shoes. All handmade for this sweet little princess. Also, Carrie and her family handmade the pillow, boutonnieres and bouquets. The Parents album is an add on. Think Christmas presents! I am selling the digital negatives for portrait sessions I did in 2006 and 2007 for $100. That is a $200 discount (originally $300). I am also selling digital negatives for weddings I did in 2006 and 2007 for $300. That is a $400 discount (originally $700). If you are not sure what year your session was in, send me an email and I'll check for you. If you know of someone that has had pictures with me, let them know if this good deal, too. Please email or call to place your order. Or you can fill out the contact form on the blog.